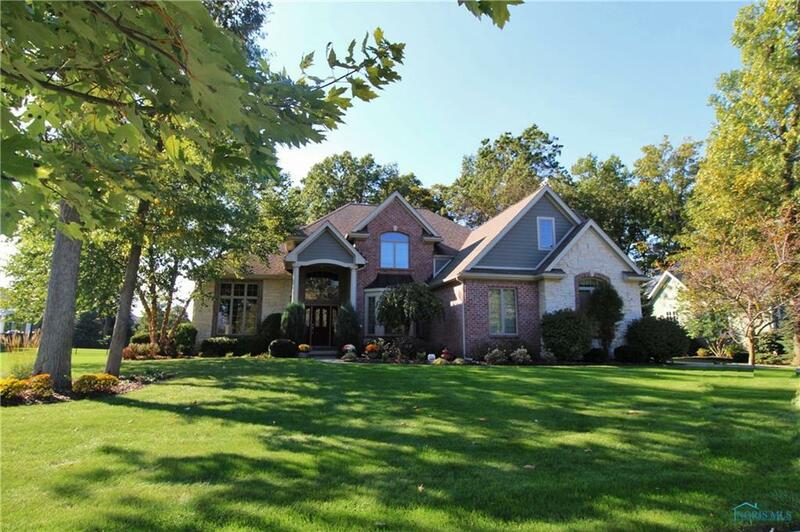 Deceivingly large 5 bed, 5.5 bath home located in The Ridge. Open concept great room & eat-in kitchen w/ island seating & an abundance of cabinets & counter space. Private master suite w/ sitting area & luxurious spa-like bath. All beds have access to a full bath. Finished lower level offers 2,600 sq ft, huge rec rm, exercise rm, bed & full bath. Fenced yard w/ large patio to relax! 3 car garage. Directions: I475 To Exit 6 For Salisbury Rd Toward 80/90, Right Onto Salisbury, Left On Strayer Rd, Us20 Alt W, Left Onto Albon Rd, Left Onto Winding Ridge.